Unison is one of the leading CCTV installers based in Birmingham. We have over 20 years’ experience in the CCTV industry. We offer the latest technologies in CCTV security systems to all schools, colleges, universities and commercial buildings. We have a qualified and experienced team of engineers who carry out all of our CCTV installations and maintenance services. All of our members of staff have undergone training to ensure that the advice and service we provide is of the highest professional standard. All of Unisons engineers are fully DBS checked to current regulations ensuring that they are able to work in education environments. As CCTV systems are becoming more popular, there are different types of cameras available to purchases. Our CCTV systems can provide both black and white video images as well as colour. Many CCTV cameras are fitted with night vision allowing low light images to be captured. 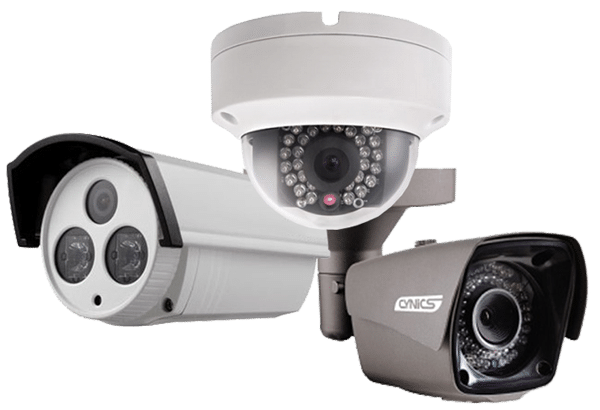 Unison CCTV uses a variety of different CCTV cameras, depending on your price range and the reason you are installing CCTV, will allow a specific camera to be selected. The discreet dome camera is used when required to be unobtrusive or where there may be a risk of the camera being attacked. The covert camera is used to view an area unnoticed. The typical external camera is used externally on housing properties and finally, the external PTZ dome allows the user to turn the camera and zoom into the accident. If you would like to find out more about the CCTV services we have to offer to contact us on 0121 544 8470. Alternatively, fill out our online contact form and one of our experts will get back to you as soon as possible.